Rediscover the romance of roses with our collection of old and modern shrub roses. Many combine perfume, beautifully formed blooms and good health and are useful for a diverse range of situations. They are also generally easy to grow and will tolerate a wide variety of conditions and soil types. 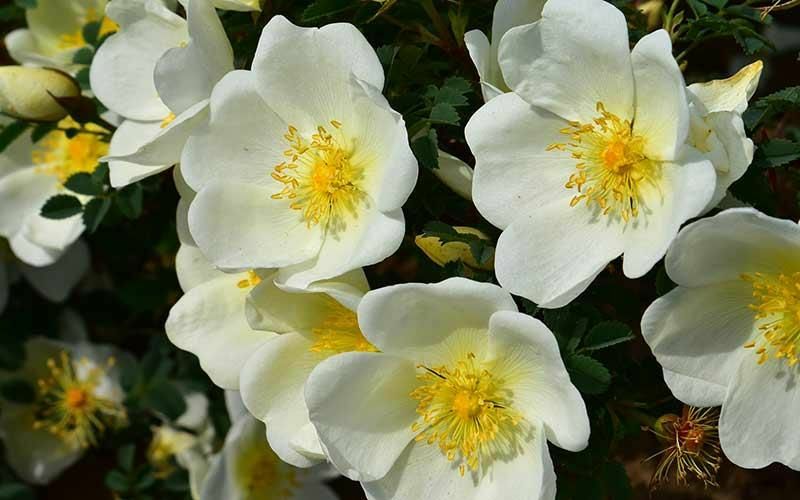 Shrub roses are perfect for growing individually in garden borders, planted in threes to give an even greater wow factor or planted en masse to create a truly sensational display. Some taller shrub roses can even be trained to grow as small climbers.